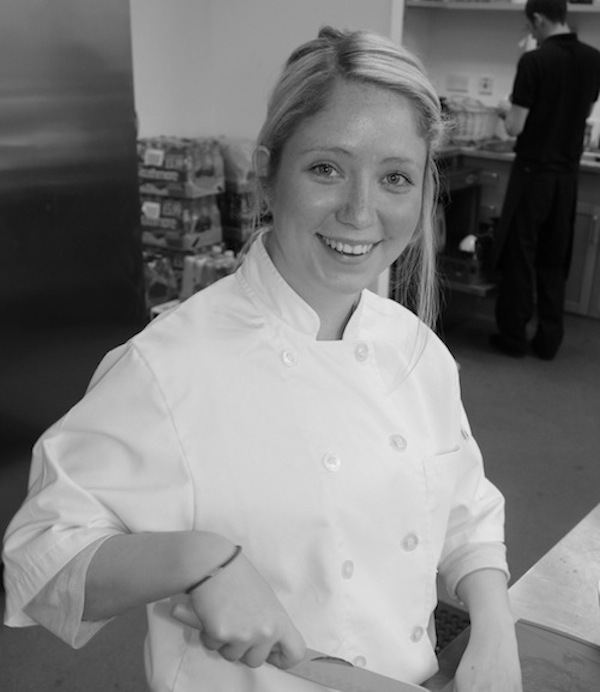 Like to know more about Catering by Charlotte Anne? Catering by Charlotte Anne was born in 2008. A self taught chef with an urge to provide high quality food to the public wanted to take on the challenge of providing something different and exciting in the world of catering. A deserted shop was renovated into a kitchen and inspiration room where clients could feel comfortable discussing their events while sampling yummy delights from the kitchen. With a lot of determination and passion, Catering by Charlotte Anne has quickly grown into a successful and established company. With its roots starting in Berkshire and now spreading to Wiltshire, Catering by Charlotte Anne has thrived locally on customer recommendations and as a result catered for events throughout the country. “Whether you need a private chef for a family holiday abroad or a team to cater for your special wedding day, we are here for you. Let us design a bespoke menu to suit your tastes and vision for your event.